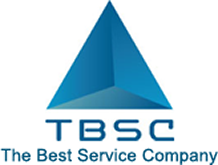 The Best Service Company understands the delicate balance between achieving strong collection recoveries while maintaining the highest levels of compliance and customer service. We view ourselves as an extension of each client and will maintain your valuable corporate image. Your customers are always treated with dignity and respect. Originally founded in 1931, our family-owned collection agency in Culver City, California, provides debt collection, with litigation included, primarily for national, regional, or local banks and credit unions. We are licensed to manage accounts throughout the US and have the ability to oversee collections within regulatory compliance. 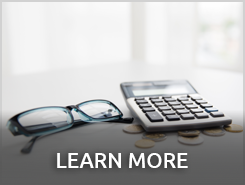 At The Best Service Company, our ownership and management team grasps the complexities of operating in today's market with the heightened level of oversight by the CFPB™, FDIC®, and other regulatory bodies. We work in partnership with you and adjust quickly to the ever-changing landscape of the collection environment.